Unrivaled Expertise Delivering Unprecedented Multi-Industry Business Solutions with Cutting-Edge Technology. 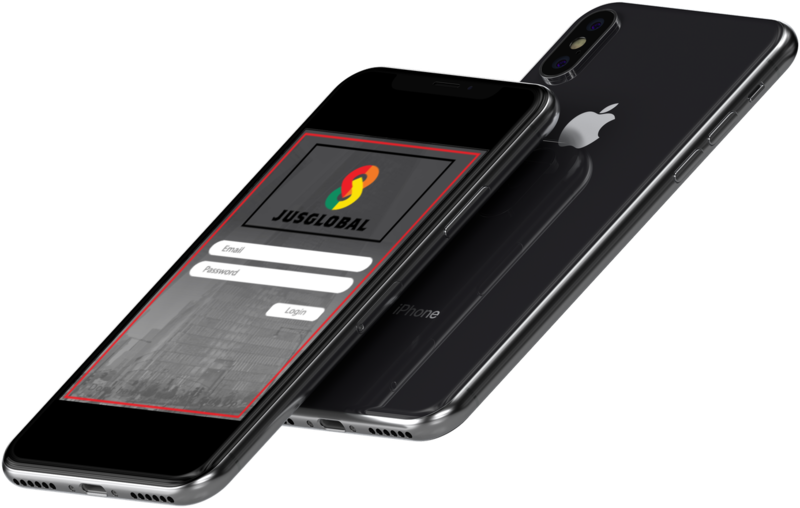 Jus-Law brings attorneys, businesses and individuals together to optimize results in legal transactions. Jus-Pharma for CEO, CFO and other C-suite managers, clinical trial directors, investigatory practitioners, study project executives, research assistants and participants. Jus-GOV brings together researchers and volunteers in military-sponsored clinical trials. 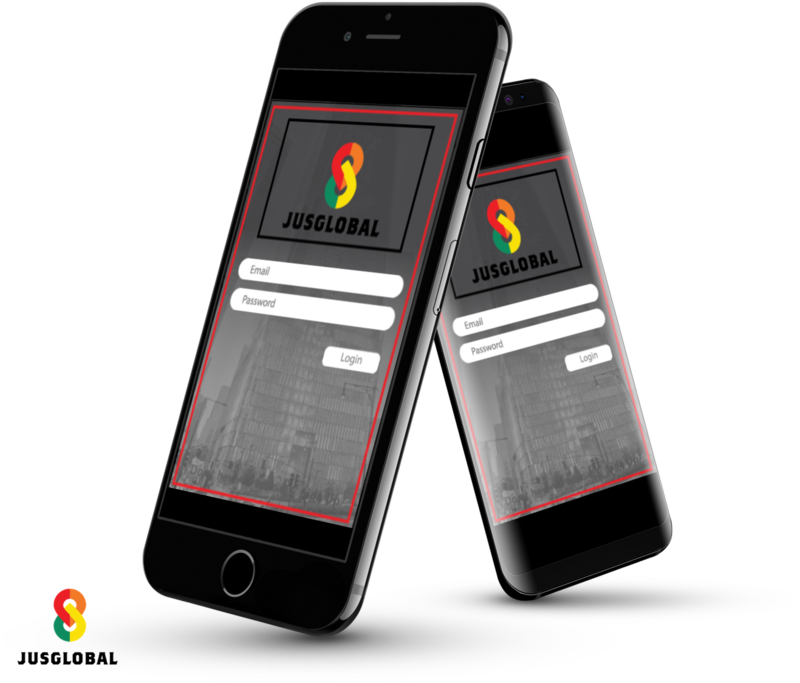 The JusGlobal team has more than 100 years of leadership experience across the legal, pharmacy, business management, investment, operations strategy and clinical arenas. These experts are the most qualified team to deliver vital solutions applying cutting edge technology to their own industries because they are end-users themselves. 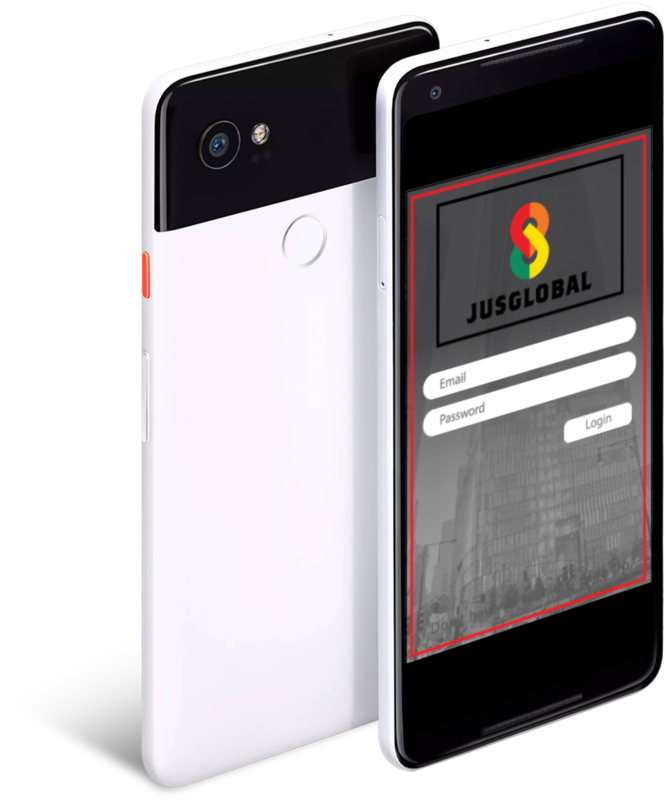 JusGlobal was born when Founder, Chairman & CEO Beatrice O’Brien recognized an enormous gap across the business market – there were no integrated industry-specific experts nor software applications that offered expert industry-specific advisory coupled with improved process performance and security. But NOW there is one comprehensive solution: CEO O'Brien has united world class talent in the JusGlobal Board. The result is a team that provides best in-class expert guidance across industries with groundbreaking sector-specific applications that prevent wasted research dollars, data gaps, communications lags, investigatory delays, misaligned marketing efforts, litigation risks and lost revenue.